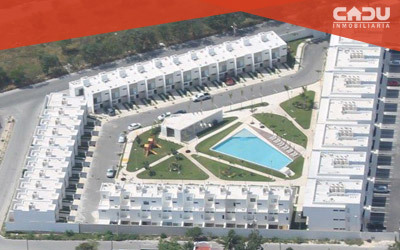 In this business segment, we are focused on the development and commercialization of housing projects with price ranges exceeding MXN 2.5 million. 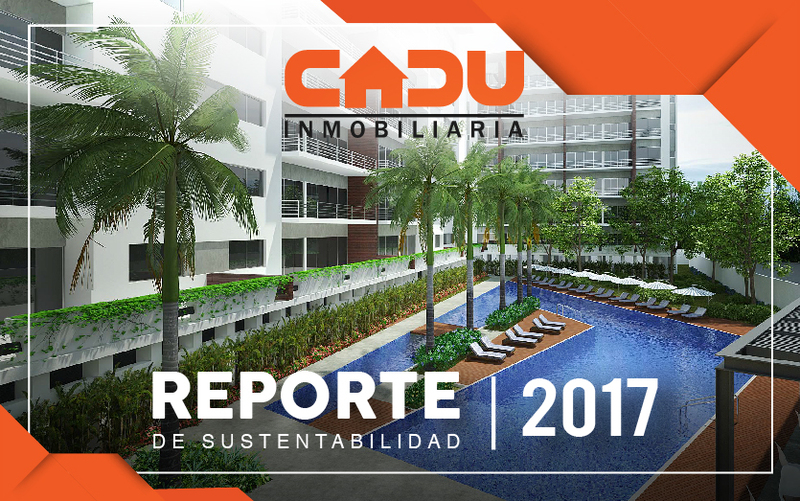 CADU initiated the selling process of the first residential housing prototypes during 2017, in Quintana Roo and Mexico Valley. 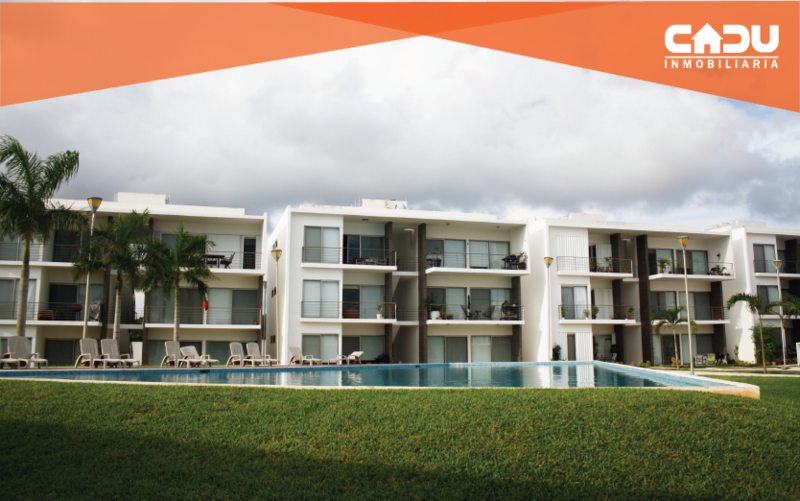 Our product portfolio in this segment stands out from our competitors' offerings due to its original concept and premium amenities. 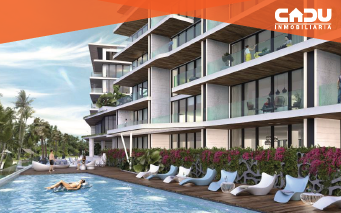 Towards year-end 2018 and early 2019, the commercial operations at our “Allure” development are expected to begin, whose prices per home will be above the MXN 8 million mark, becoming an iconic housing project in Puerto Cancun, Quintana Roo. 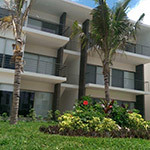 In this business segment, we are focused on the development and commercialization of housing projects with prices ranging from MXN 500,001 to MXN 2.5 million, mainly within the MXN 1.3 million to MXN 2.5 million range, in line with our strategy of maximizing the average sale price. 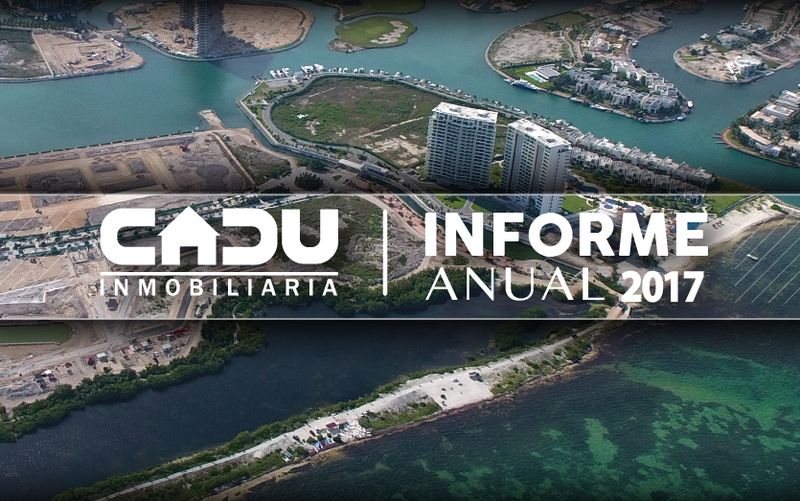 Since 2007, CADU has actively participated in this segment, successfully completing a number of housing projects in the states of Quintana Roo and Jalisco, and always enjoying a good level of acceptance in its target market. 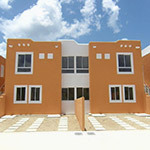 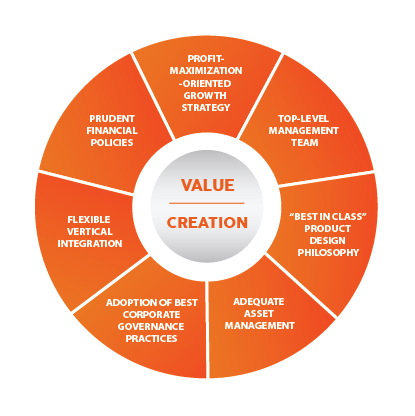 Leading Company in the integral development of affordable entry-level and middle-income housing in Mexico, through a differentiated business model based on profitability.